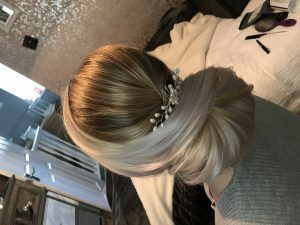 Book in with Lianne for your Occasion hair. Whether it be a wedding, christening, BBQ, party or just a date night. 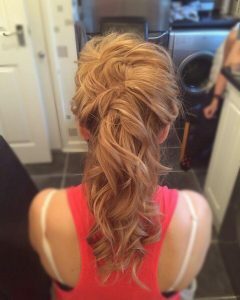 Lianne specializes in up do’s, plaits and hair down. Please use the form below to request a booking for our Occasion hair.